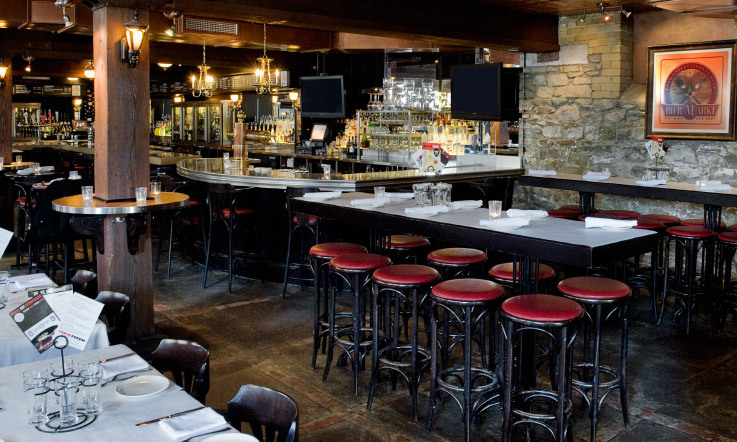 Bier Markt prides themselves on offering an unparalleled dining experience. They believe bier is beautiful and boast an extensive selection of over 150 biers and craft offerings from more than 30 different countries. Their cuisine which has been inspired by Northern American brasseries with European influences is often paired with vibrant live music. Bier Markt is the perfect destination for any occasion.